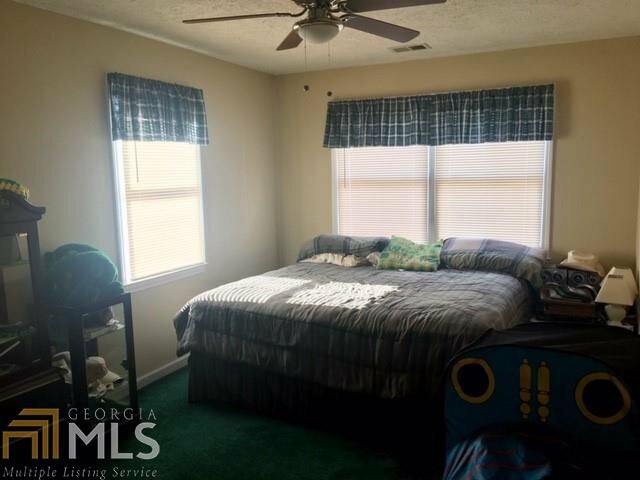 GREAT LOCATION & BUFORD SCHOOL SYSTEM. 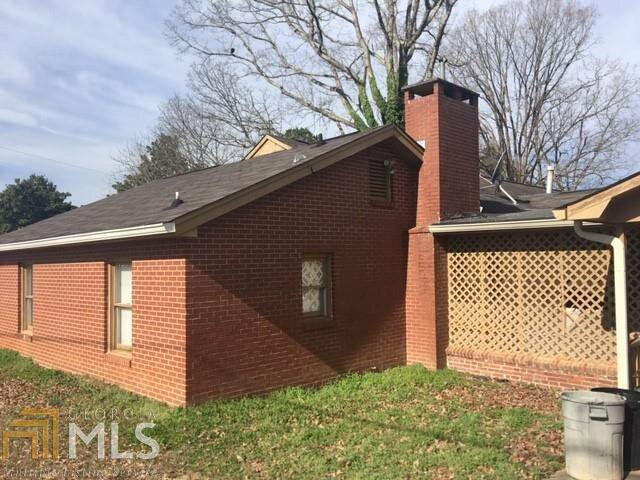 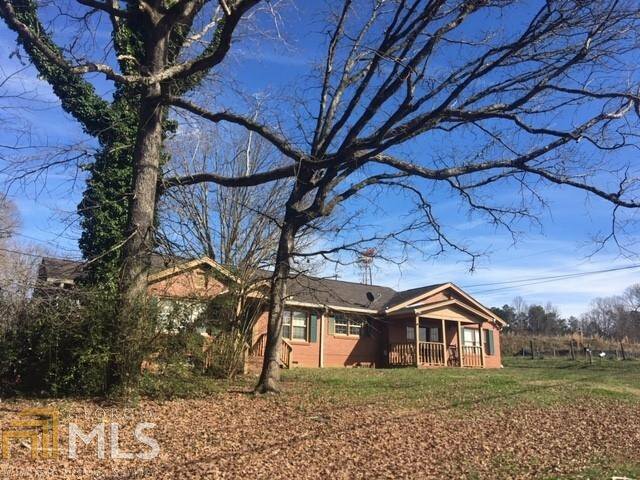 This ALL BRICK RANCH HOME has a large lot & great set up w/3 BDRM & 3 FULL BATHS w/privacy of a split bedroom plan PLUS AN OFFICE THAT COULD BE A 4TH BDRM. 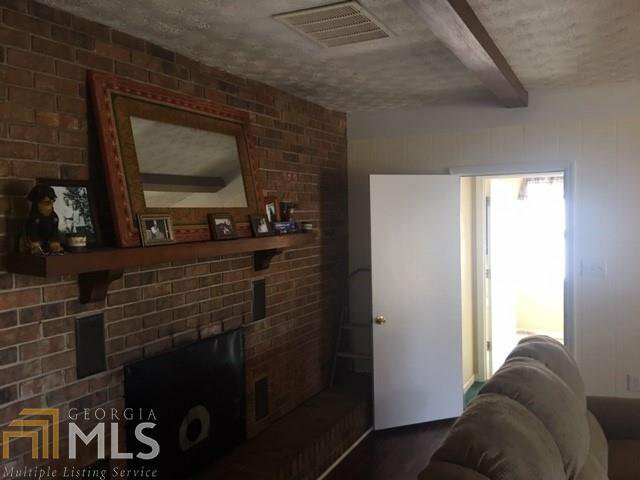 Also features TWO LARGE LIVING AREAS. 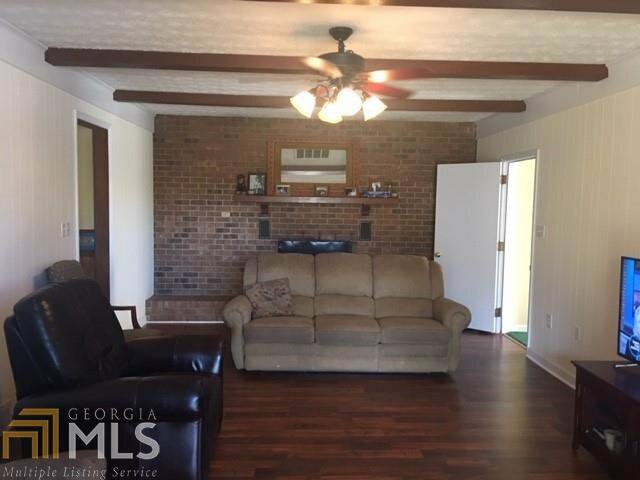 One has formal living room & dining room & the other has an extra large DEN w/MASONRY FIREPLACE & itÃ¢Â€Â™s own separate entrance. 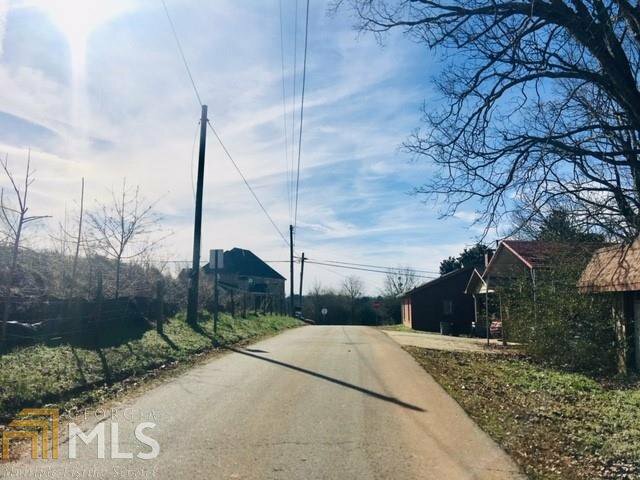 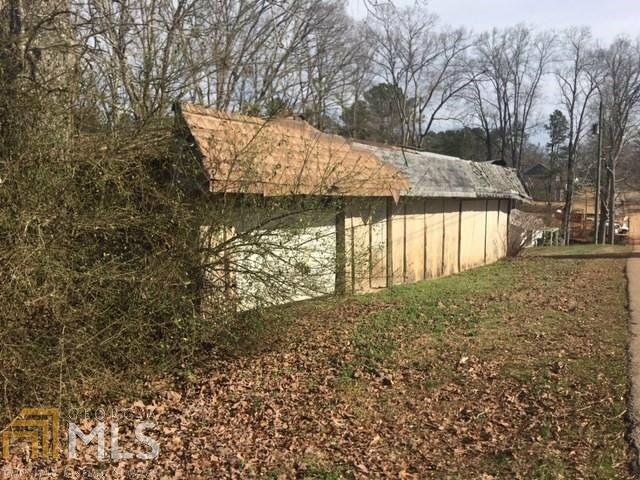 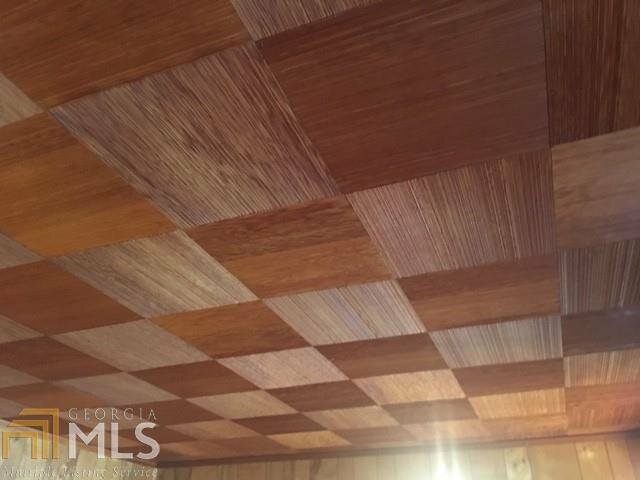 It features a large shop that needs some renovations & the lot has been built on so that you could potentially build another home w/the right financing. 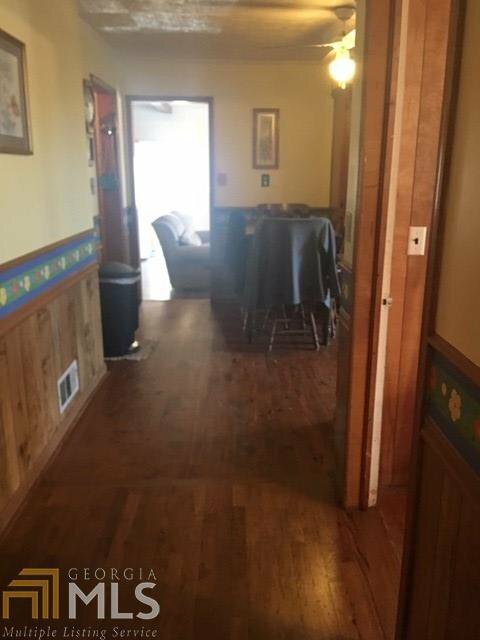 WOOD FLOORS. 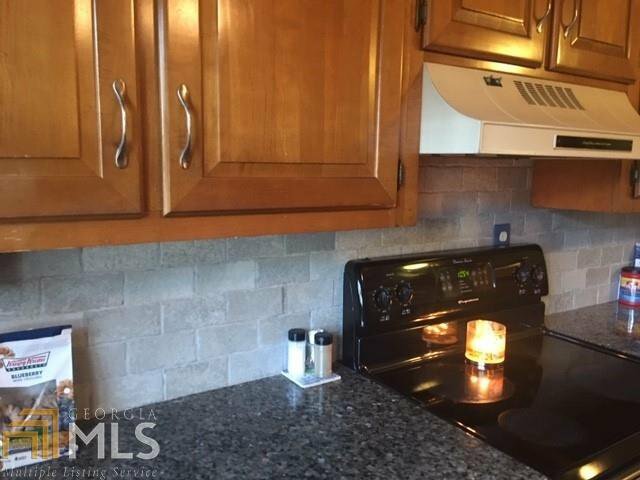 This home has an amazing RENOVATED KITCHEN w/granite, tile backsplash, new appliances & custom cabinets. 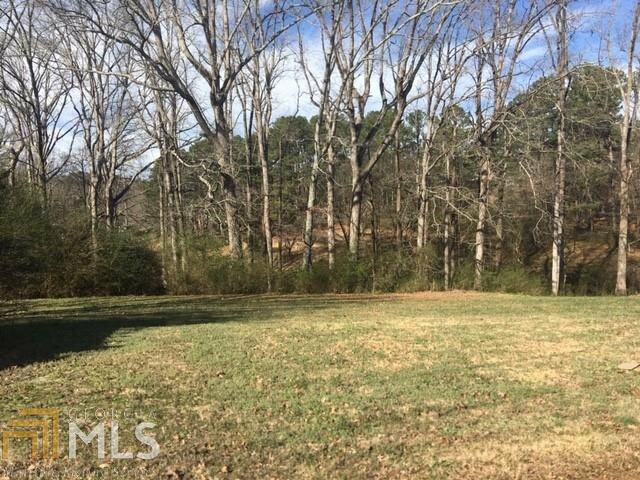 The large backyard has a lot of privacy also. 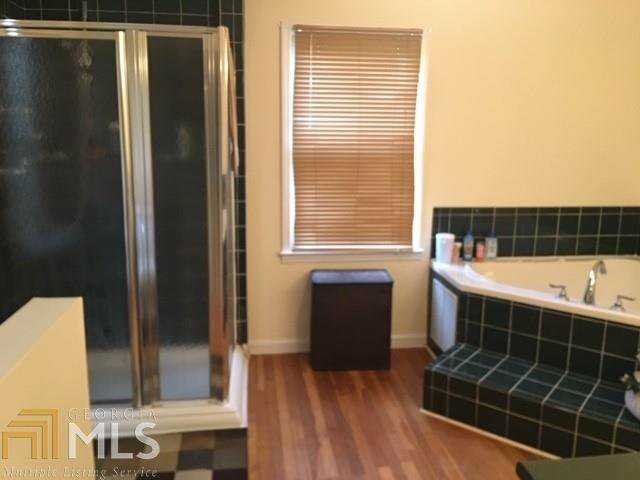 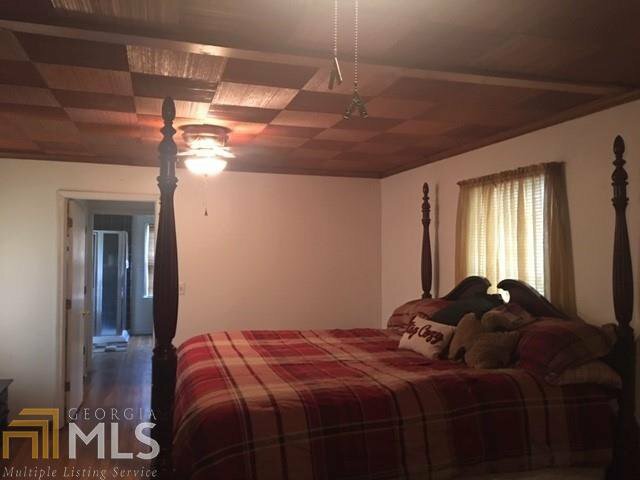 EXTRA LARGE MASTER SUITE W/RENOVATED BATH. 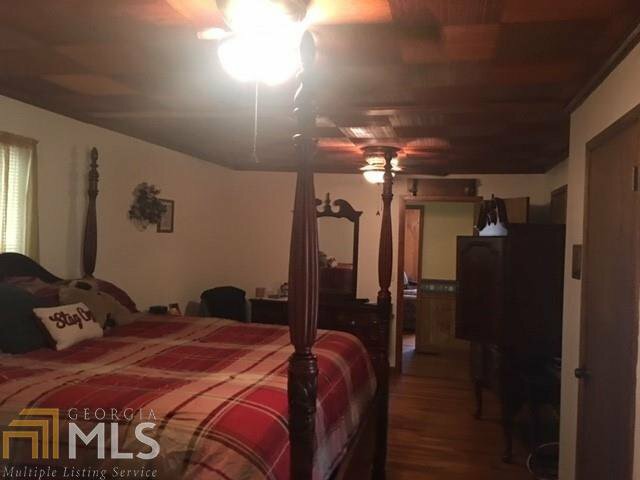 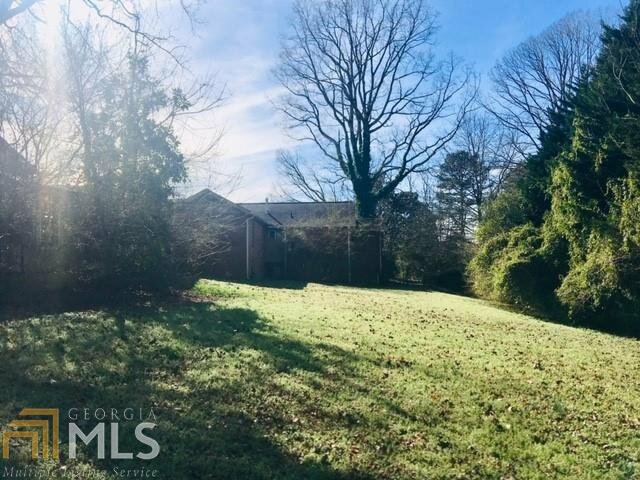 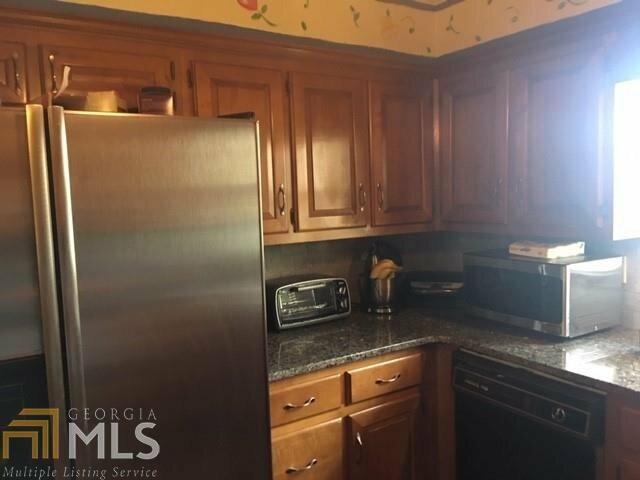 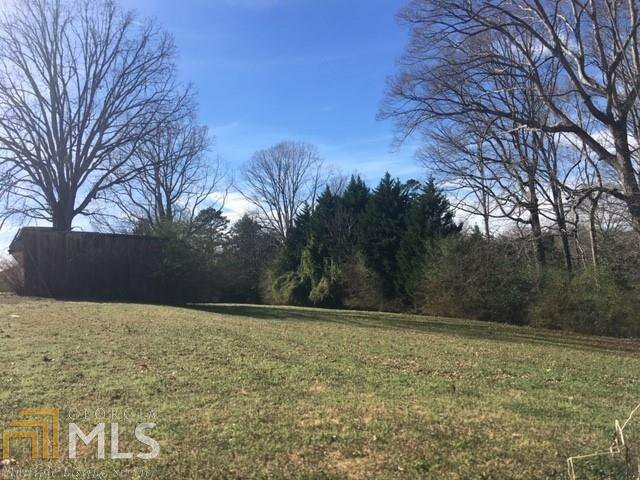 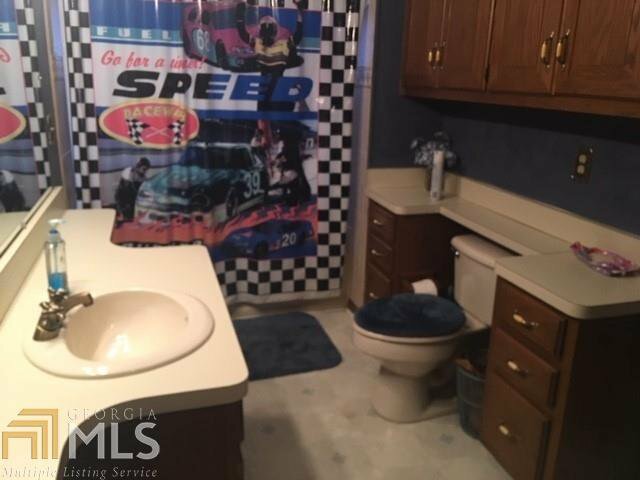 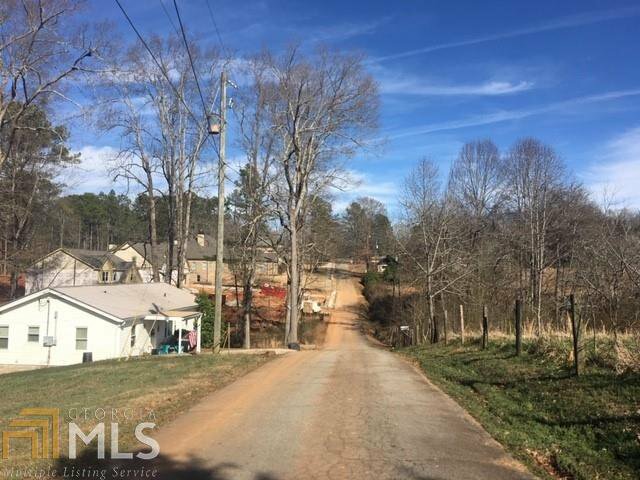 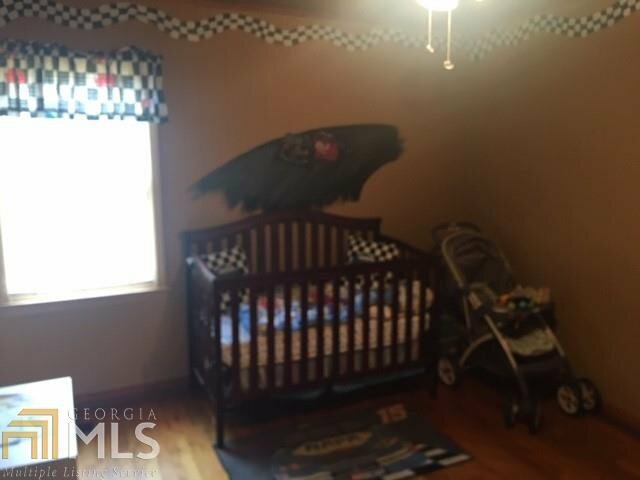 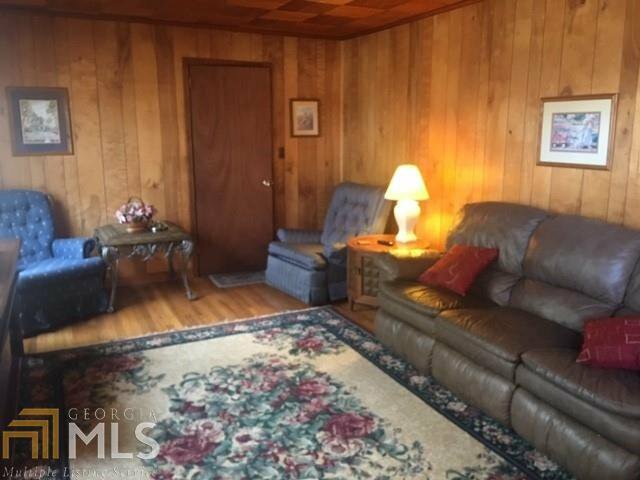 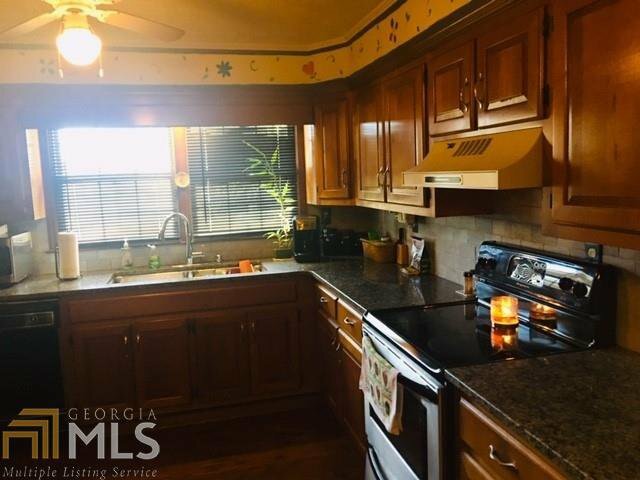 CLOSE TO THE PARK & CLOSE TO LAKE LANIER. 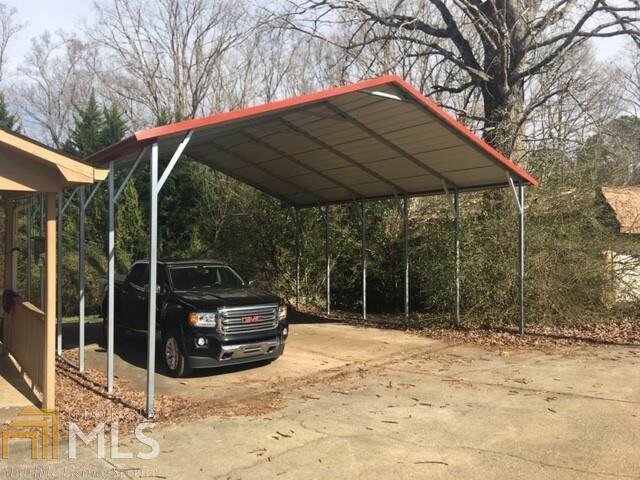 Listing courtesy of Coldwell Banker Upchurch Rlty..